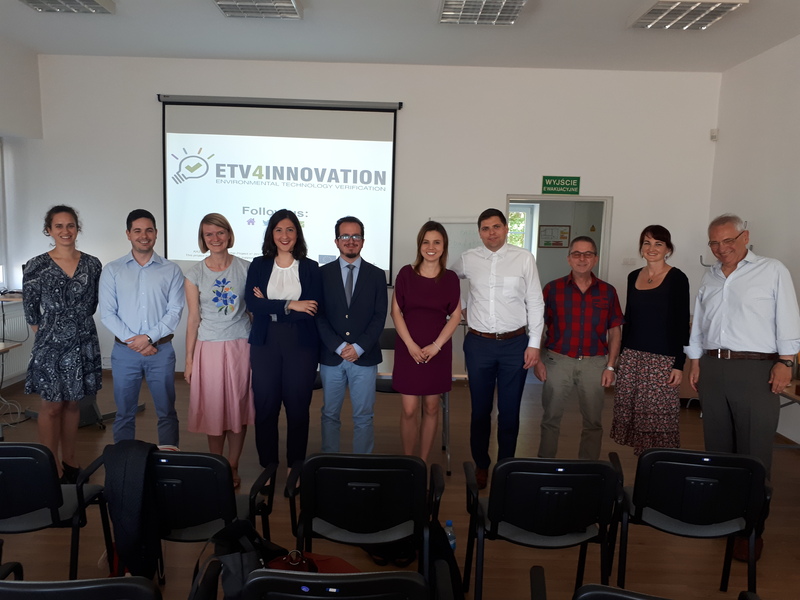 ETV4INNOVATION prepared a complete analysis of the current skills and needs of technological sectors in order to replace the knowledge gap with high level of competences, enabling enhancement of the competitiveness of the eco-technology sectors and the green innovative requirements. 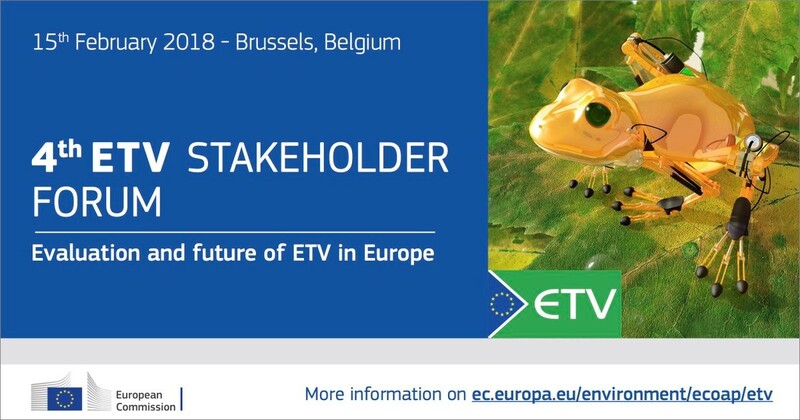 This desk-based research was carried out to identify, 1; the future and current needs related to eco-technology and ETV , and 2: the main needs and requirements of European technology industry and other stakeholders to face these challenges. 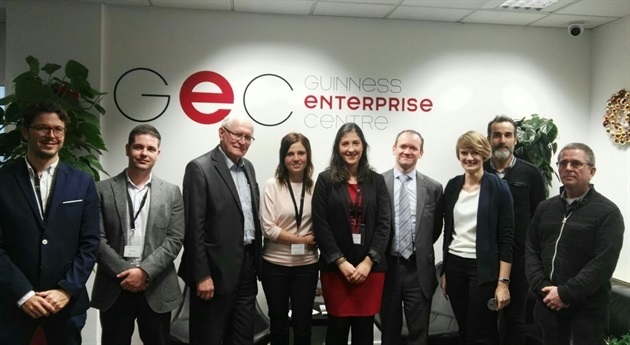 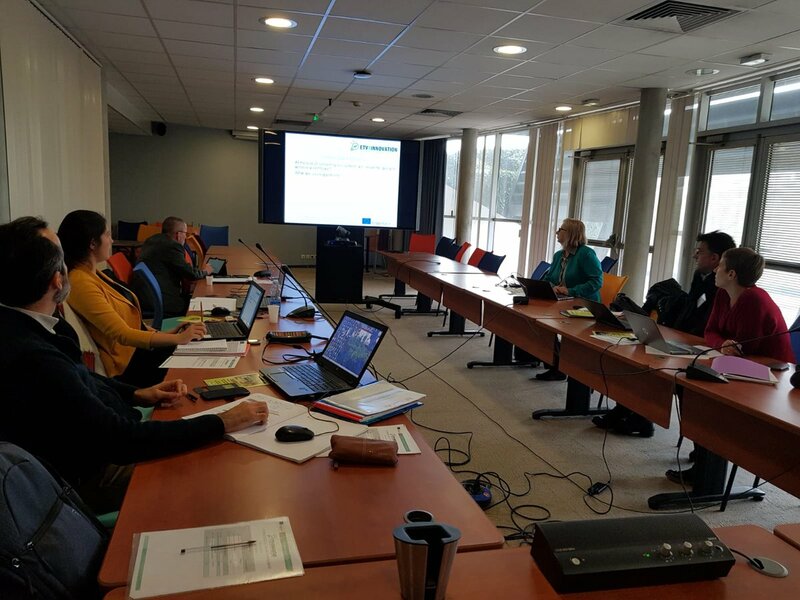 The primary basis of the desk research was to consider the general skills and competences required by SMEs. 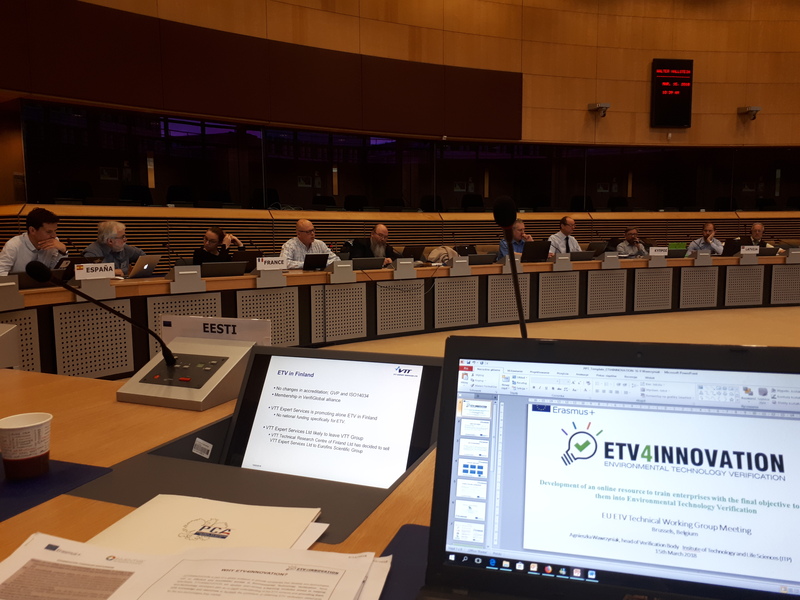 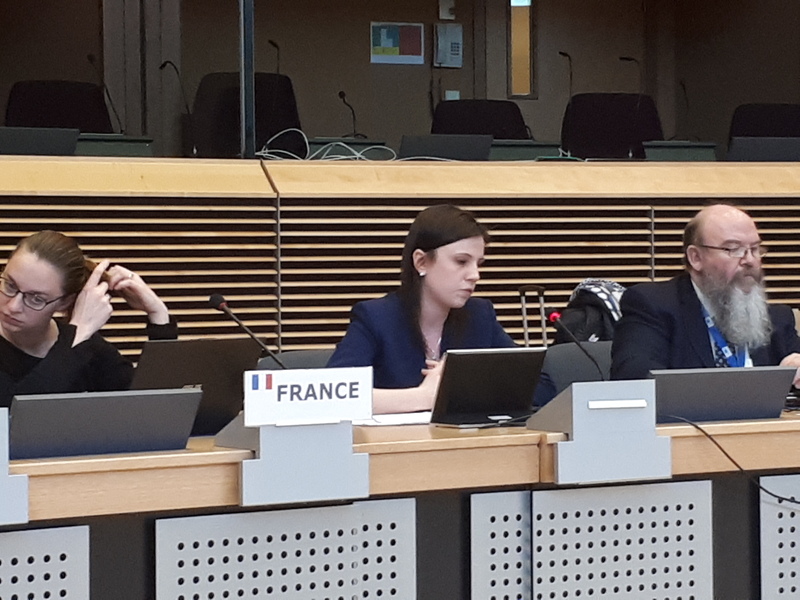 The ETV4INNOVATON team carried out the search in predominantly in Europe, though other areas were addressed, particularly covering the countries that have already implemented ETV. 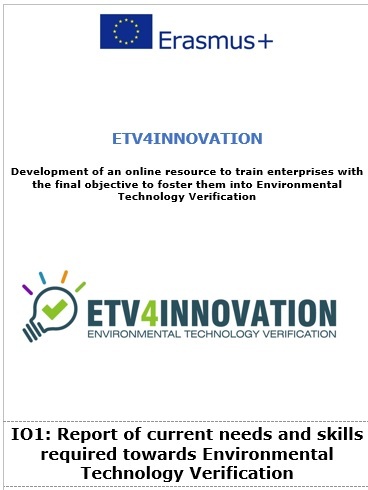 This desk research identified and analysed the ability, capacity, skills and competence needs sets of SMEs’ and their requirements regarding ETV. 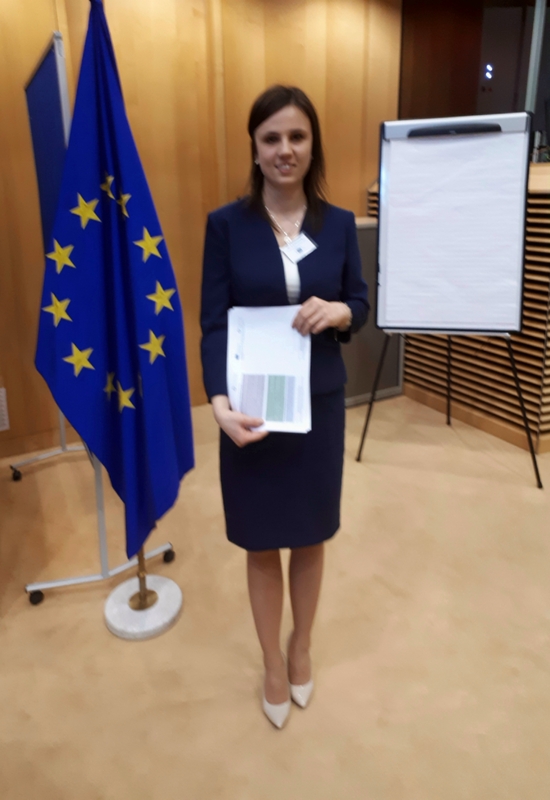 To this end, a planned survey was conducted with 90 participants from SMEs & related stakeholders; including regional administrations, universities, development agencies, research and innovation entities, VETs, etc. 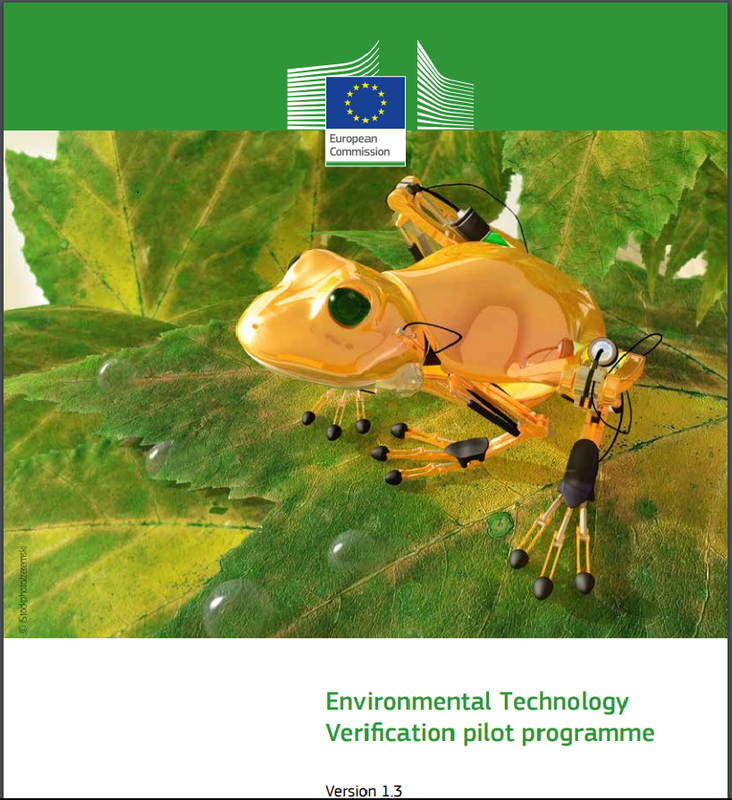 The questionnaire was prepared in online format, available in English, to target international stakeholders.